In the end, although Project RACE's political advocacy facilitated other multiracial groups' participation in the OMB discussions for the 2000 census, [Susan] Graham was eventually shut out of the process. Her position as a white woman campaigning for multiracial interests proved to be unappealing to too many, and her uncompromising stance distanced her from more flexible multiracial groups. The political alliances she made and her unwillingness to sympathize with monoracial civil rights groups' concerns lost her the support both of monoracial people of color and multiracial activists. Graham's passion and loyalty to the original racial designation voted upon by her constituents served her well in the public sphere, but her continual reliance on white privileged forms of advocacy and expression were her political undoing. 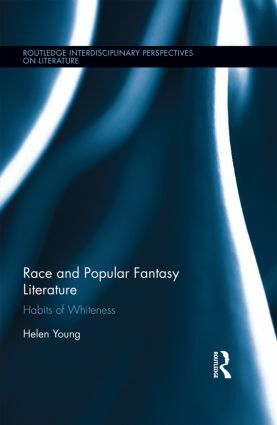 Although Project RACE remains one of the more active inter- or multiracial organizations in the U.S. (many dissipated after the 2000 census victory), it also still remains connected to a white privileged perspective and racially unreflexive forms of advocacy. 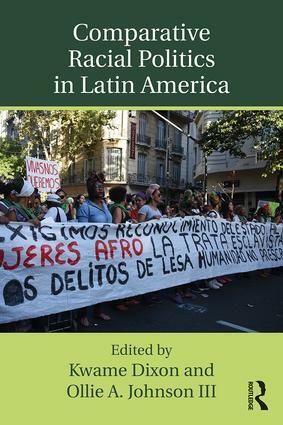 Alicia Doo Castagno, "'Founding Mothers': White Mothers of Biracial Children in the Multiracial Movement (1979-2000)," (Undergraduate Honors Thesis, Wesleyan University, 2012), 98. 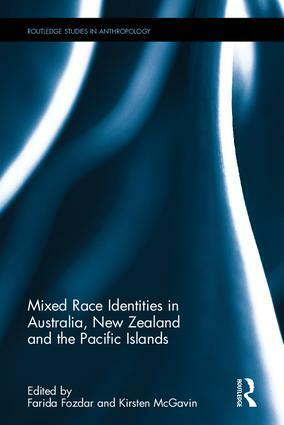 This volume offers a “southern,” Pacific Ocean perspective on the topic of racial hybridity, exploring it through a series of case studies from around the Australo-Pacific region, a region unique as a result of its very particular colonial histories. Focusing on the interaction between “race” and culture, especially in terms of visibility and self-defined identity; and the particular characteristics of political, cultural and social formations in the countries of this region, the book explores the complexity of the lived mixed race experience, the structural forces of particular colonial and post-colonial environments and political regimes, and historical influences on contemporary identities and cultural expressions of mixed-ness. 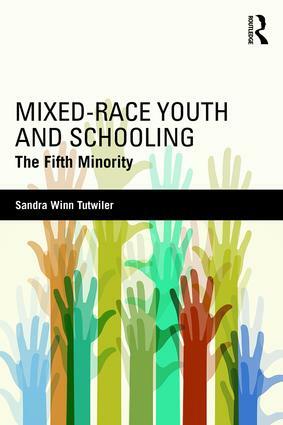 This timely, in-depth examination of the educational experiences and needs of mixed-race children (“the fifth minority”) focuses on the four contexts that primarily influence learning and development: the family, school, community, and society-at-large. 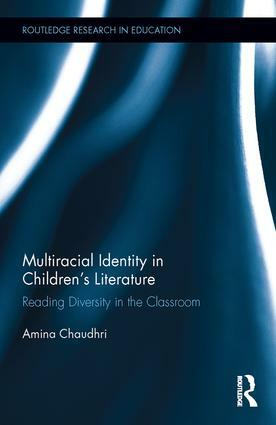 The book provides foundational historical, social, political, and psychological information about mixed-race children and looks closely at their experiences in schools, their identity formation, and how schools can be made more supportive of their development and learning needs. 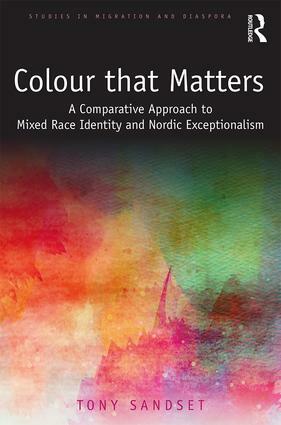 Moving away from an essentialist discussion of mixed-race children, a wide variety of research is included. 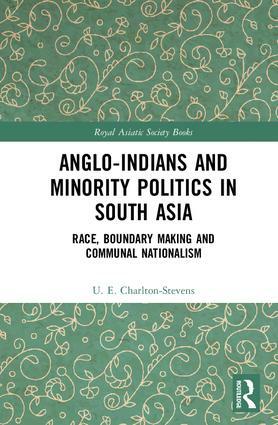 Life and schooling experiences of mixed-raced individuals are profiled throughout the text. 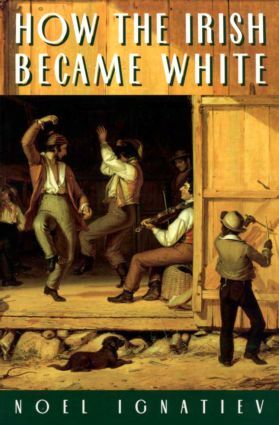 Rather than pigeonholing children into a neat box of descriptions or providing ready made prescriptions for educators, Mixed-Race Youth and Schooling offers information and encourages teachers to critically reflect on how it is relevant to and helpful in their teaching/learning contexts. This book critically examines Obama’s presidency and legacy, especially in regard to race, inequality, education, and political power. 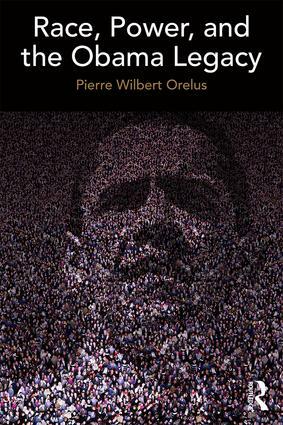 Orelus depicts an “interest convergence factor” that led many White liberals and the corporate media to help Obama get elected in 2008 and 2012. He assesses Obama’s political accomplishments, including parts of his domestic policies that support gay rights and equal pay for women. Special attention is given to Obama’s educational policies, like Race to the Top, and the effects of such policies on both the learning and academic outcome of students, particularly linguistically and culturally diverse students. In a race and power framework, Orelus relates domestic policies to the effects of Obama’s foreign policies on the lives of people in poorer countries, especially where innocent children and women have been killed by war and drone strikes authorized by Obama’s administration. The author invites readers to question and transcend the historical symbolism of Obama’s political victory in an effort to carefully examine and critique his actions as reflected through both his domestic and foreign policies. 4. Obama: A Black Face of the US Imperialist and Neocolonial Power?